Nowadays, the dream of being your own boss is open to everyone. Anyone with a laptop and an Internet connection can set up a business and start selling their skills, whether their goal is to be a full-time freelancer or just making some extra cash on the side. But is it really that easy? Well, not exactly. In order to do it well, you will have to put some thought, time and effort into it. Here are three things you should be prepared to deal with if you intend to take the leap into freelancing or working in the gig economy. The gig economy may feel like a recent thing, since it’s only in recent years that the idea has become mainstream. However, freelancers have been around for decades and most freelance marketplaces, such as Freelancer, TaskRabbit and Fiverr, have been around for quite a while and amassed a huge number of regular workers. 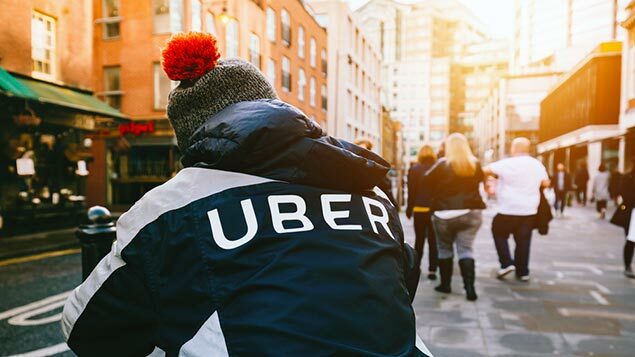 When you sign up for one of these gig economy platforms, you are competing with several thousand people all over the world. Many of these people live in countries where the cost of living is significantly lower, so they will be bidding extremely low prices for the job – after all, this makes sense for them. When it comes to low-skill remote work, the truth is you may not be able to compete. There are two possible solutions to this. One is to focus on work that is local to you, and where the remote competition is irrelevant, such as babysitting, dog walking, household chores and errands. The other is to develop a niche; the more specialized your skill, the more chances you have of standing out. For many people, this is the main appeal of gig economy work. You can pick your own hours, clients and projects. 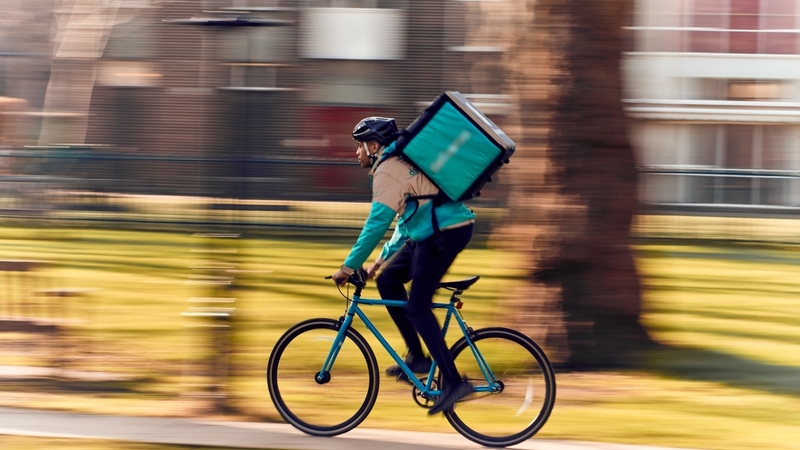 You can use existing skills such as writing, coding or design, or choose to make money while you get fit cycling around the city as a courier. You can even make money doing something you love such as dog sitting and kennelling on Rover. This platform puts you in control of everything from your schedule to the size and age of dog you prefer to take care of. However, you need to understand that everything is up to you. You will need to seek your own clients or attract them with a good portfolio and online presence. You will need to manage your own accounts and taxes, which can get complicated when you are self-employed. You will have to be disciplined enough to work when absolutely no one is making you do it and establish a healthy work-life balance for yourself. Gig economy work is a very broad term for a broad range of work. Before deciding on what you would like to do, you will need to understand the pricing structure behind your gig of choice. As a general rule, you can expect that the easier it is for you to earn money in a gig economy context, the less money you will be earning. For instance, signing up to deliver food for Uber Eats is straightforward, but you will make an average of $12.25 an hour. This isn’t too bad, especially when compared to other low-skill jobs available. However, compare it to the average of $45 an hour for designers on popular freelancing site Upwork. While they are of course charging for a skill, they are also charging for the time spent bidding for work, maintaining their portfolio and profile, liaising with clients and looking for additional projects. Thousands of people have succeeded in making a steady income through gig economy work. However, it is important to know the challenges that come with it, especially if you intend to turn it into a career. A good way to proceed is to start by dipping a toe in water. Sign up to a platform and commit to spending a few hours a week on the work. You can scale your hours up or down depending on it goes, and there’s always the option of trying something else if you don’t like it.